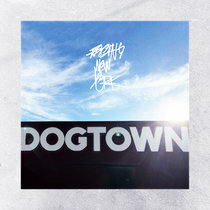 Play It Again! 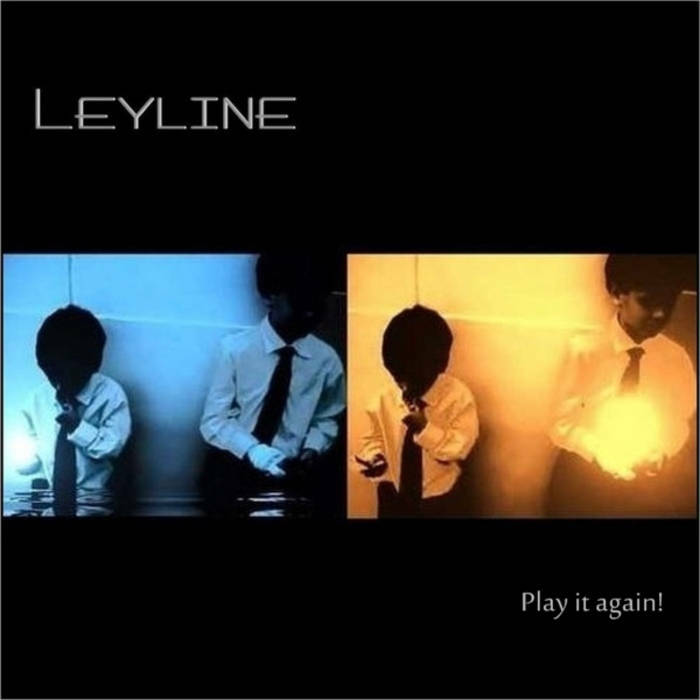 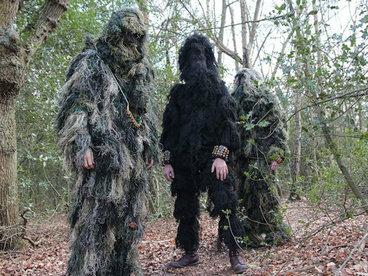 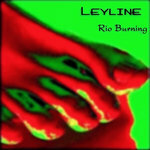 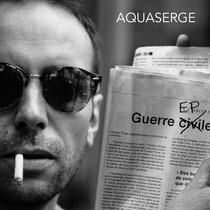 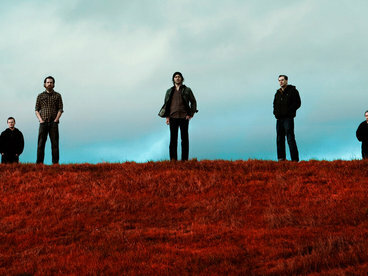 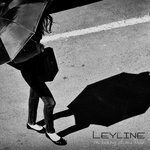 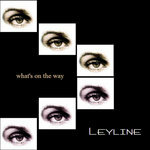 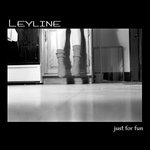 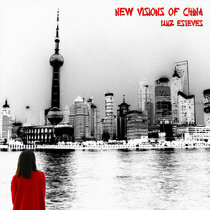 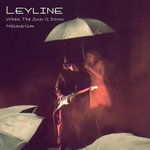 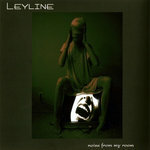 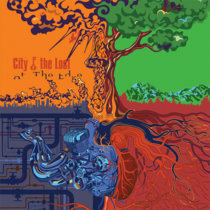 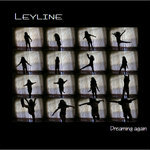 is a selection of tracks from 5 Leyline albums and 1 single. 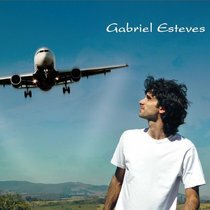 making music with love, passion and obsession.